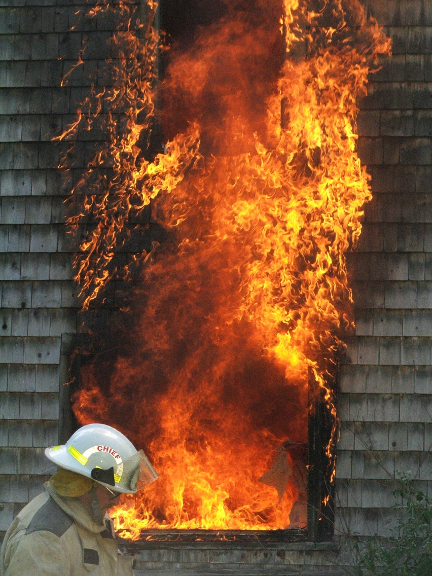 The Law Has Changed: Smoke Detector Installations ~ E C Cooper, Inc. This is not going to be our most riveting blog. Nothing about cool local events or winter driving tips. But! This is information that every homeowner, renter and landlord should have. So we will give you the important details in the short version and then a link which will give you more information. What does that mean for you? What changes in the law affect us all? The law: Any replaced or added smoke detectors after April 1, 2019 are required to be 10-year battery powered or hardwired. After this date, traditional removable smoke alarms will be unavailable for purchase in NY State. Furthermore, Carbon Monoxide alarms must be installed in all new and existing one- and two-family dwellings, multi-family dwellings and rentals having any fuel-burning appliance (including natural gas, oil, propane etc. ), system, or attached garage. If you have any questions about the protection you have on your policy, please feel free to call us and we will review your policy with you.